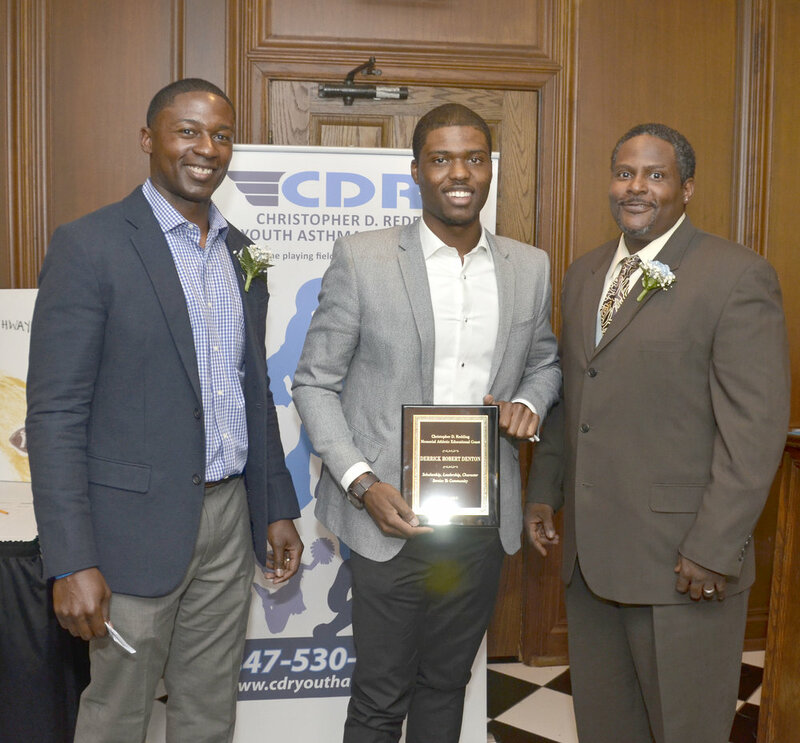 The Christopher D. Redding Youth Asthma Foundation is pleased to share a few brief highlights from our activities! 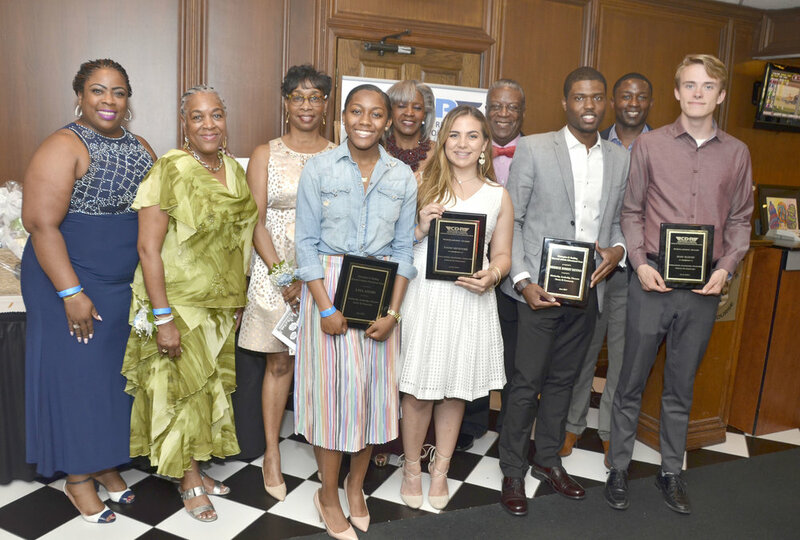 Meet some of the amazing student athletes who received our scholarships and educational grants in 2016 - 2018! Asthma Education and Scholarship Presentation to IAmAGentleman Students and Mentors. Sponsorship was provided to CampAire for students to attend asthma camp in 2015 and 2016. CDR Youth Asthma Foundation partnered with MobileCare Chicago Asthma Van to provide asthma management education and screenings at the AKArama Foundation Back to School Health Fair. 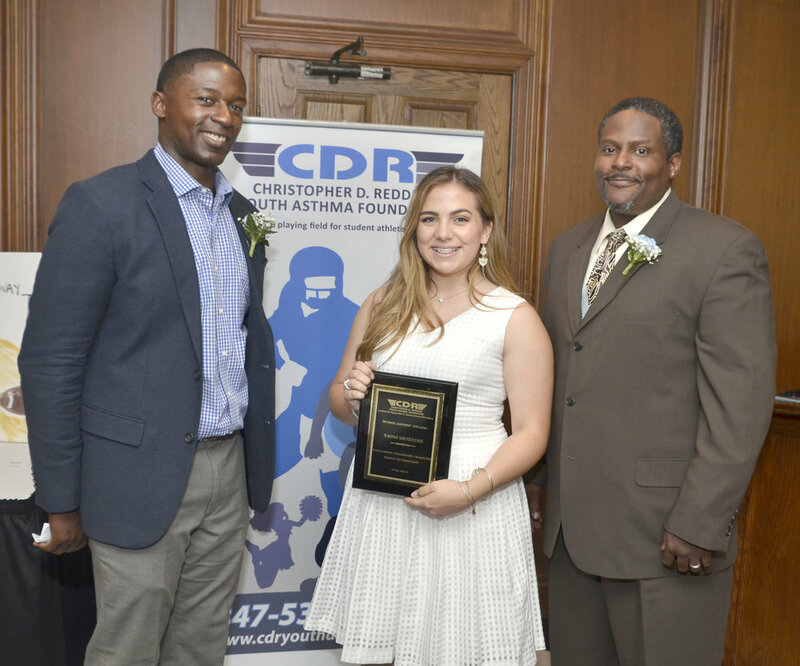 Christopher D. Redding Youth Asthma Foundation participates as Charity Partner with its "Football Player with Wings" team.